Get help, tips, and tricks on the databases available at the Decatur Public Library! 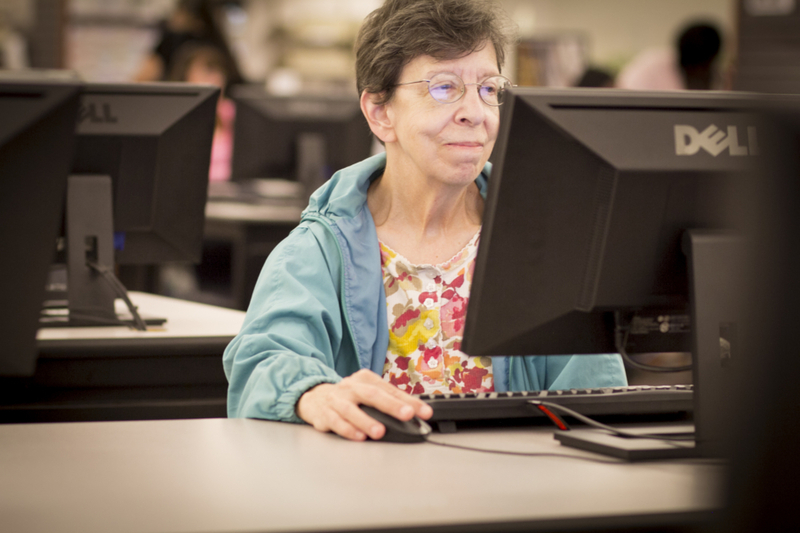 Are you new to Decatur Public Library's online databases? If so, these tutorials can help you out!